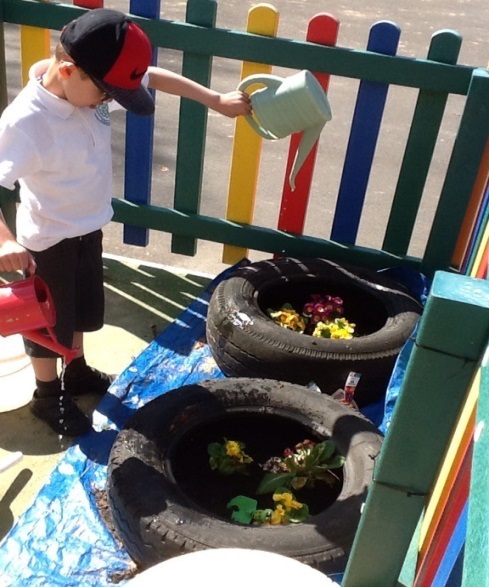 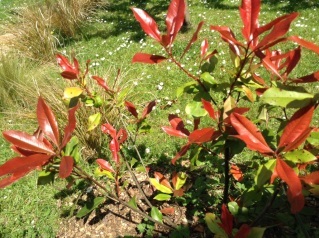 This term class Hugo have started their new topic of ‘Growth’. 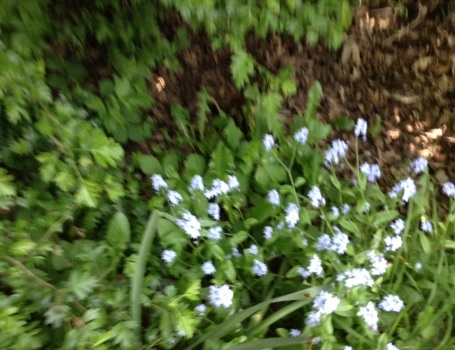 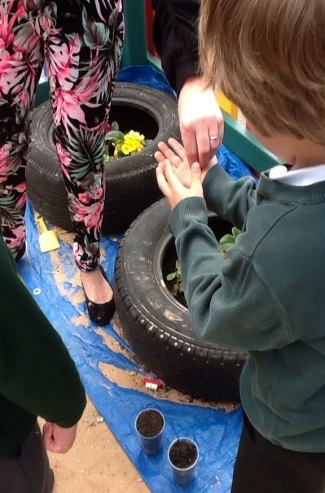 We have been learning all about different plants and how they grow. 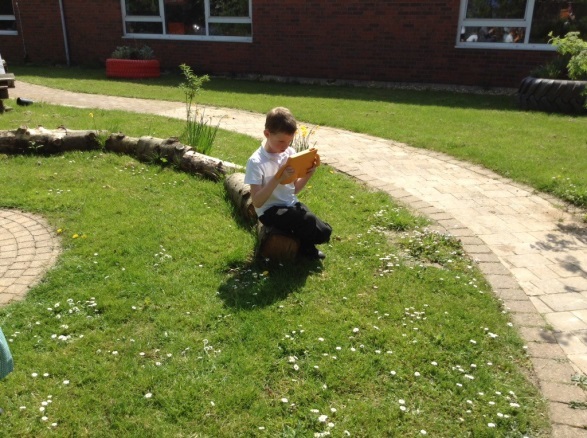 As part of our work on plants, we completed a flower hunt in the school garden and worked hard to describe the texture of the flowers using our senses. 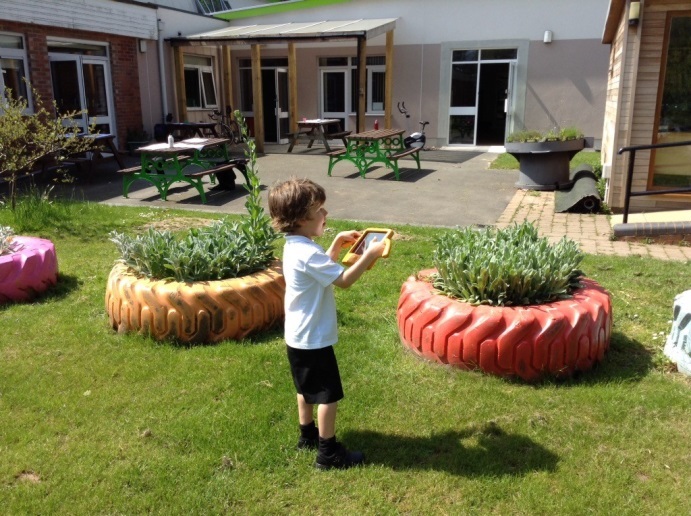 We then used our ICT skills to capture our experiences using ipads. 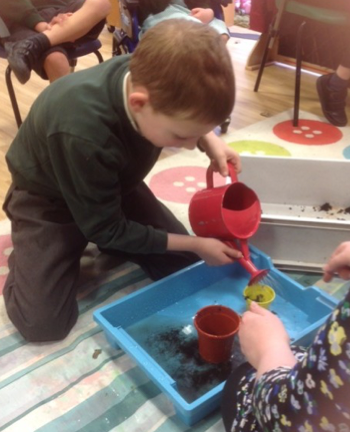 In class, we then planted out our seeds in soil and we’re hoping they reach the top of the castle which is linked to our class story of ‘Jack and the Beanstalk’. 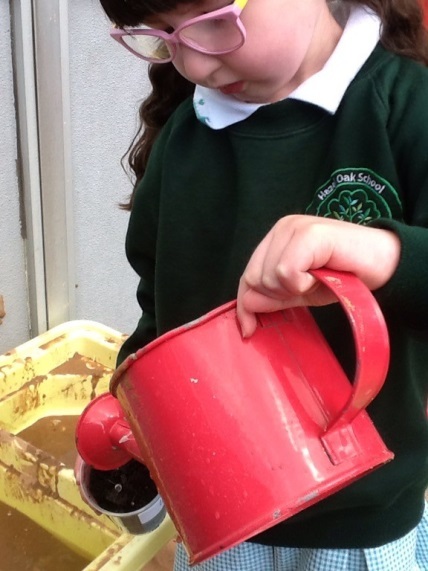 We have been working really hard to remember to keep them watered and in sunlight, even reminding our class teacher some days! 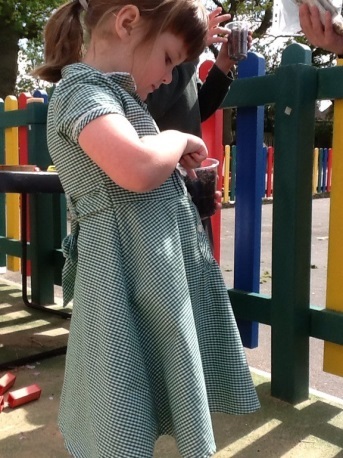 As part of our work on Understanding the World we also created life cycles.